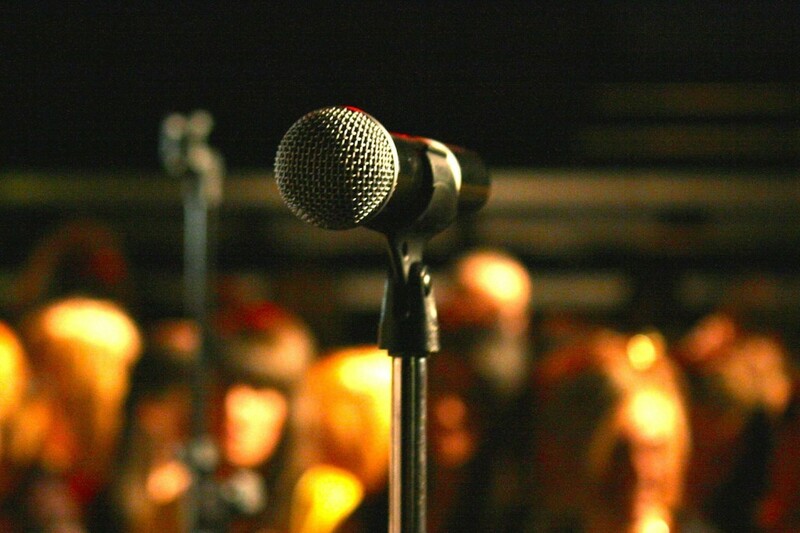 You are here:Home Psychology of singing What is stage fright? So, what is stage fright? All of these are symptoms of stage fright. Stage fright, also known as performance anxiety, is something that all performers dread and have probably experienced at least once. Stage fright affects us all differently. Some people are able to ignore their feelings of fear and continue with a performance, while others are totally crippled by their feelings of anxiety. From Wikipedia: The fight-or-flight response (also called the fight, flight, freeze, or fawn response [in PTSD], hyper arousal, or the acute stress response) is a physiological reaction that occurs in response to a perceived harmful event, attack, or threat to survival. Stage fright at its basic level is your body’s fight or flight response to a stressful situation. You feel stress and fear and your body tries to cope by pumping adrenaline and other chemicals into your system. These natural stimulants and chemicals are preparing your body to flee the scene, or stand and fight. So even though it doesn’t feel like it, your body is actually trying to help you when you experience stage fright! You may not be facing a saber-toothed tiger on stage but your body doesn’t know the difference. Fear is fear, and your body will react accordingly with all or some of the symptoms described above – and maybe even a few symptoms unique to you. 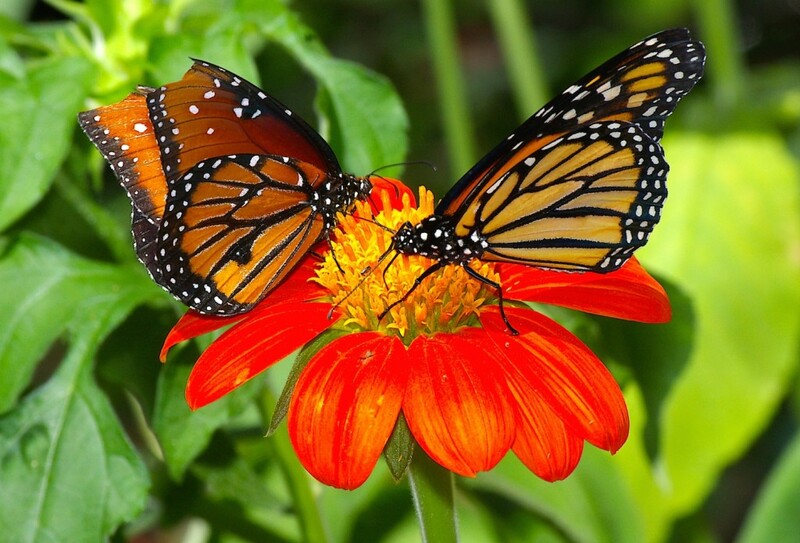 Butterflies are great – but not in your stomach! Now that we have a basic understanding of what stage fright is, we can look more deeply into why it happens. Our biology hasn’t caught up with our way of life. Predators are no longer chasing us on a daily basis, but our brain doesn’t ‘see’ this. The brain still processes stress and fear as though you are under physical attack. The feelings and symptoms you experience on stage are the brain’s way of keeping itself and the body alive. The most common effect of stage fright is butterflies in the stomach. This is caused by an increase in adrenaline pumping through your body, priming your muscles to either fight or flee the situation. Dry mouth and nausea are by-products of your brain shutting down your digestive system. Saliva production ceases, and any leftover food just sits in your digestive system waiting to be processed. No need to process food when a predator is chasing you! Hyperventilating and excessive sweating are both by-products of an increase in blood pressure. The brain is trying to increase the amount of oxygen in the body by making you take lots of shallow breaths, otherwise known as hyperventilating, and getting it around the body as fast as possible. Excessive sweating is an unfortunate side effect of increased blood pressure; your body is trying not to overheat, but also maintaining the work of the two most vital organs – the heart and lungs. You are not crazy! You are not out of control! You are having a natural and deeply ingrained response to stress and fear of a perceived danger. So now that you know what stage fright is, why it happens, and how can you overcome it? Click here to learn how to overcome stage fright – and please write in with any questions you have. We’re here to help!